Coaching – Raúl Quiñones-Rosado, Ph.D. Grounded in over three decades of social justice education, antiracism organizing and integral transformative practice, Dr. Raúl Quiñones-Rosado works one-on-one with individuals who seek to align their critical analysis, social justice values and principled work with their unique passions, talents and deeply-felt life purpose — to help create a better future society — while being able to enjoy a more balanced and harmonious life now. Since 1990, I have been teaching and training groups of people who, like me, seek to make a difference in the world. I have mentored and coached organizers, activists, helping professionals, organizational leaders and others who have felt the urgent need to deal with challenges—at work, in community, at home, or within—that get in the way of their own well-being and, often, of their social change efforts. Others clients, however, are people seeking to address other more subtle, if not somewhat more profound, aspects of development: to align their views, understandings, values and ethics with their unique passions, talents and deeply-felt Life Purpose while also enjoying greater balance and harmony in life, a deeper level of whole-being integrity with the world. Dr. Quiñones-Rosado holds a PhD in Psychology, specializing in integral and liberation psychologies. He is steeped in cultural and consciousness studies, and has trained in both healing and martial arts. Author of the consciousness-in-action framework and approach, he is also a certified NLP and Psychosynthesis coaching practitioner, and is a long-time meditator. 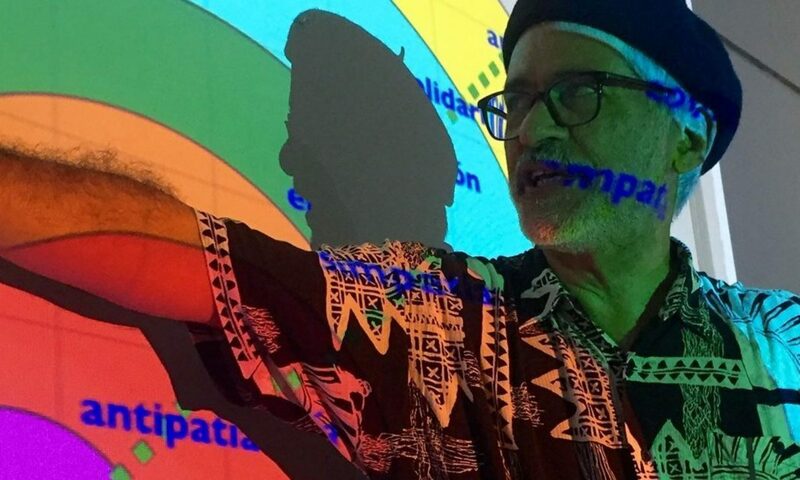 He writes and offers educational programs on social identity development, Latino race policy, social power, racism and other hinderances to integral well-being and development. Dr. Quiñones is Core Training Faculty at Synthesis San Francisco, a member of the Association for the Advancement of Psychosynthesis, and a contributor to the development of social psychosynthesis. Coaching sessions are conducted by phone or Skype. For more information about Dr. Quiñones-Rosado’s approach, agreements, fees and other programs, please e-mail him.